Florida Roof Co. offers the most precise, enduring roofing services throughout Northeast Florida. 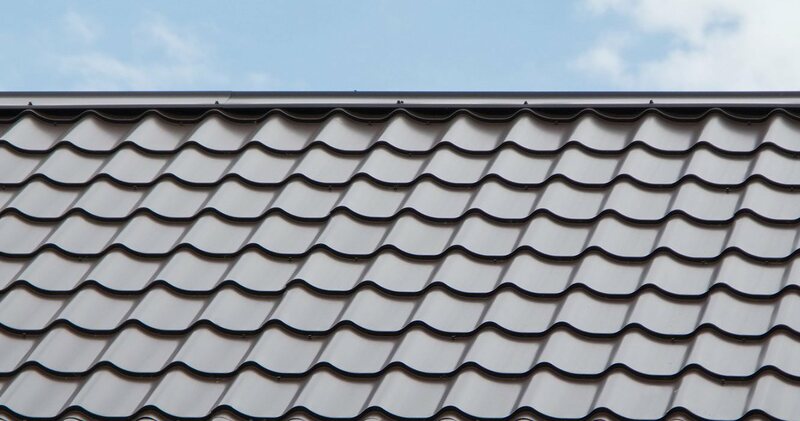 Based out of Jacksonville, Florida, Florida Roof Co. services residents and businesses with the most efficient and effective professional roofing solutions. Be sure to check out our facebook page for more information about the additional services we offer. We look forward to helping you in the future. ⟵Happy 4th of July from Florida Roof Co.